Are you able to remain confident and calm during emotionally-charged situations? In this episode, Shannon offers tips and resources that will help you manage your own strong emotions and deal with the strong emotions of others, both in and out of the workplace. 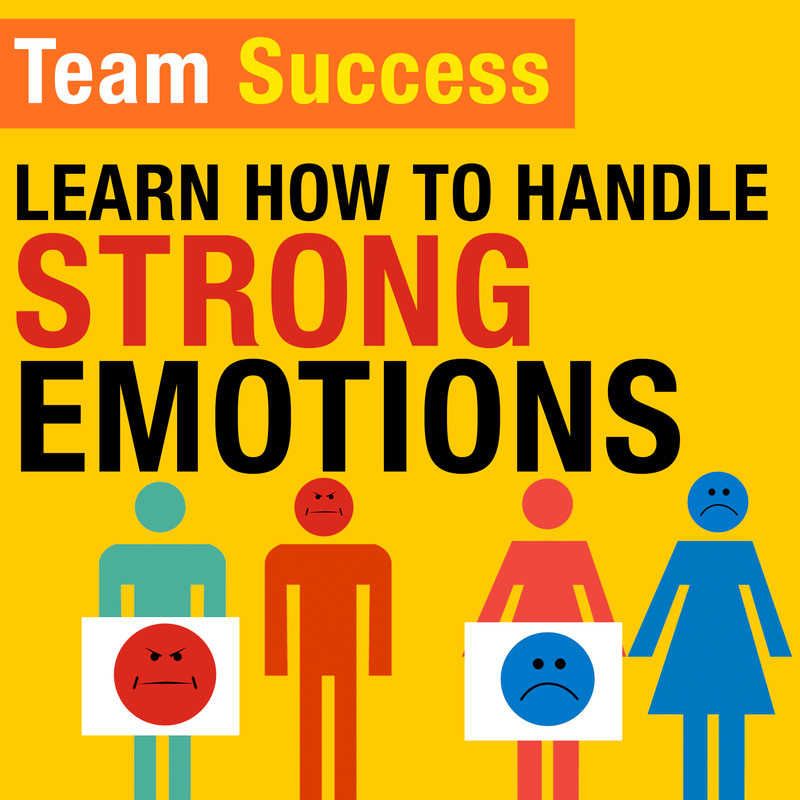 Read more about Learning How To Handle Strong Emotions.